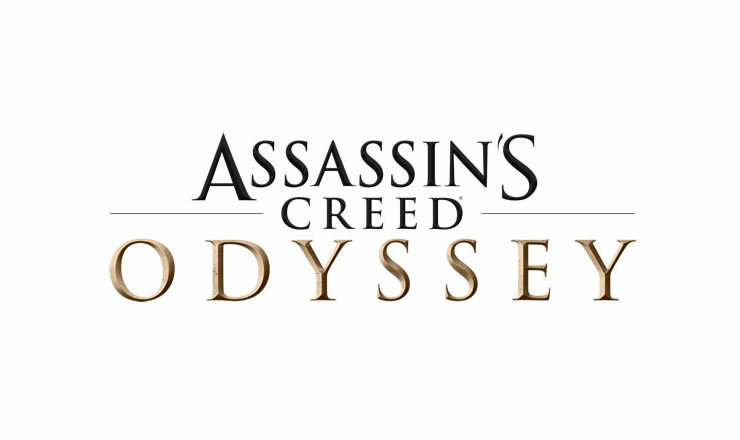 Assassin’s Creed Odyssey has received a new update version 1.04 on PS4. This patch is also available on the Xbox One, although apparently there is no update on the PC, it will probably go online later. The console patch 1.04 has a size of just under 160 megabytes and is therefore quite small, there are only minor bug fixes. We have a list of changes that were fixed in version 1.04. If you are looking for a complete overview of all trophies and achievements or other puzzle solutions, here is our Assassin’s Creed Odyssey 100% Walkthrough. Installed 1.04 and after restarting the game is stuck on auto save loading screen. Thanks for the fix.